A unique look for an American favorite! 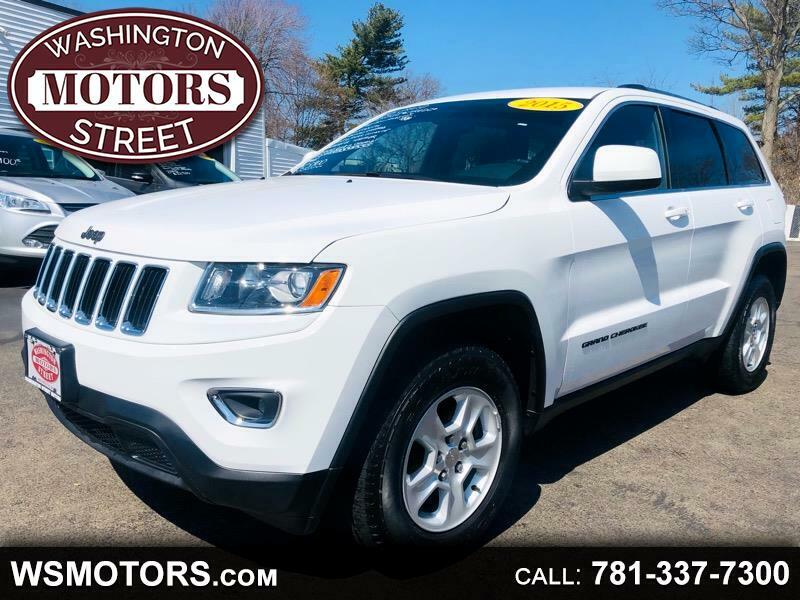 This jaw-dropping Jeep Grand Cherokee Laredo features stylish Black Matte lettering rather than the standard chrome that really pop, On-Board Compass, Hands-Free Phone Connectivity, 4 Wheel Drive & more. Beautiful inside & out, take this head turner for a test drive today!